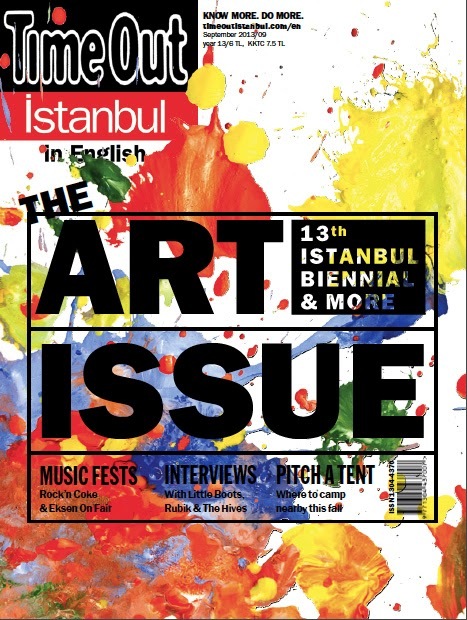 Every other autumn is eagerly awaited by art-lovers in Istanbul, as it brings (in the odd-numbered years) the return of the Istanbul Biennial. 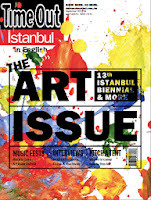 Now in its 13th edition, the biennial itself varies in the quality of its offerings, but reliably brings with it a host of other art exhibitions and events throughout the city -- as well as the opportunity to peek into some typically shuttered buildings, from historic Greek schools to crumbling hamams. This year's biennial curator chose to focus on the public domain, a decision that both dovetailed with and was made problematic by the Gezi Park protests that broke out this summer, increasing both the anticipation and controversy around the international art event.